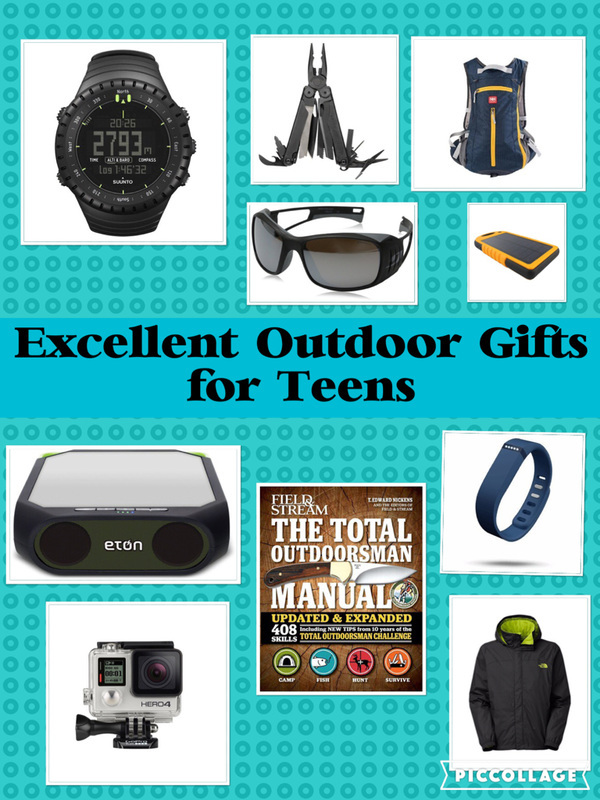 Do you need a gift for a teen boy soccer player or fan? Good news! Your search is over. Find below 21 super soccer gift ideas that any teenage soccer fan will appreciate. If the recipient is a gamer as well as a soccer fan, it's difficult to go wrong with a video game. There are a few to choose from. Fifa 19 - Why's It Good? The FIFA video game allows the player to play with the current professionals in leagues and teams from around the world.. It has fantastic graphics, lots of gameplay features and lots to do. Most fans would agree that FIFA 19 is the any video game you want to get if they want to play soccer on a screen. There are some gamers who prefer Pro Evolution soccer to Fifa so it may be worth checking out too. Another game to consider is football manager. Football manager allows the gamer to manage all aspects of a soccer team such as signing the most talented players, choosing the team, managing the financial aspects and deciding on the tactics. It’s a very different game to FIFA 19 which offers a change of pace. There are of soccer equipment ideas which make fantastic gifts. 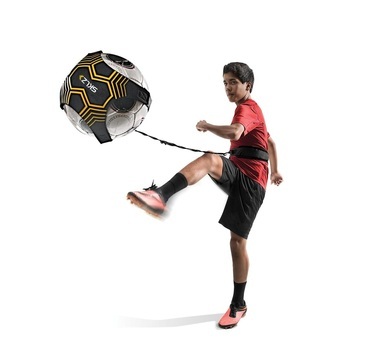 The SKLZ star kick trainer is a hands free trainer which allows players to practice shooting, passing, throw ins, reaction and touch time, keepie ups and trapping in. It can also be used for solo goalie practice and improving overall ball control.. Attach the adjustable strap to your waist and the cord stretches over 18 feet. It fits different sizes of ball (sizes, 3, 4 and 5. It's an awesome tool for improving ball control without losing or chasing the ball. A good soccer ball is always going to be appreciated by soccer player. When choosing a ball it is important to make sure you choose the right size. Ball size 5 is generally used by teen teams and for professionals and this will be the size most teenagers will want. However,. size 4 balls are generally used for indoor games and futsal. Size 3 balls are used for younger players. A glow in the dark ball? For something a bit different, consider a glow in the dark ball. If there is enough space in the backyard you could consider getting some goals ​too. 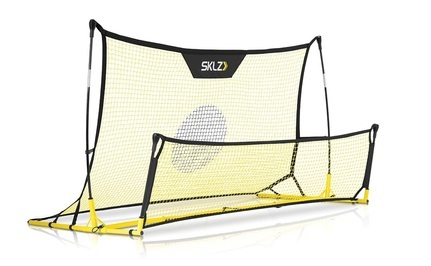 What is the SKLZ Quickster Trainer ? Another piece of equipment which is fantastic for independent training is the quickster soccer trainer. This is a good device for training to perfect first and second touches. It will help refine passing and receiving on the ground and in the air as well as boost overall ball control. The rebound design allows him to try out lots of volleys and half volleys. Whey Get Soccer Training Pants? The Adidas soccer training are designed to have maximum breathability so you can warm up in them without overheating. They are comfortable and look great so are pefect for casual wear too. They are also good for warming up for others kinds of exercise Additionally they have front zip pockets so there is a place for storing all your stuff. They make a useful addition to most player's kit. Another awesome gift any soccer player is going to love us some new soccer boots or cleats. It's worth doing a bit of research as to the type of shoes you will need. It can vary according to what surface / pitch a teen plays on. ​The cleats featured are firm-ground (FG) cleats for use on wet but rarely muddy short-grass fields. It might be worth taking your teen with you to buy these to make sure you buy the right brand and the right size. Get them some standard football kit to wear when they’re playing. A new shirt, new shorts, shin pads, goalie gloves (if they play in goal), calandars, iphone cases and soccer socks. There are lots of options when buying soccer kit. If they have a favourite team they support it's hard to go wrong by getting the new season's kit. Or perhaps they would like the kit of their a favourite player (Lional Messi and Ronaldo are considered two of the best players in the world currently). If he ever carries a soccer ball, this backpack makes it so easy. ​Other features you may want to consider when choosing a backpack are padded straps and a padded back panel (this will make carrying any heavy soccer kit around much more comfortable). Compartments for items such as a water bottle and boots can be very useful as well. Some backpacks even have headphone cable access which is great if he likes to listen to music while he's on the go. If his backpack is likely to be sitting next to the pitch while he plays and you live in a wet climate, it may be worth looking for a backpack with waterproof material so that his stuff keeps dry while he's playing. If you want to buy soccer book there are lots to choose from. They include training manuals with soccer skills and techniques, autobiographies for soccer players and books with statistics and football records. When buying books for teens it's worth looking for ones that are quite visual with lots of photos, drawings, check lists and diagrams as this can make them easier and more interesting to read. 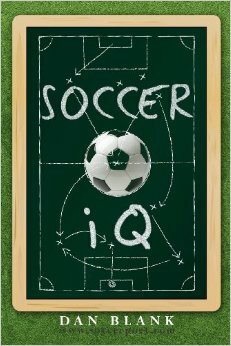 Soccer IQ is currently the bestselling soccer book on amazon. There is ton of information and a wide range of topics aimed at helping players improve their game. Readers may also appreciate a subscription to a soccer magazine such as World Soccer. If they like the UK’s Premier League, another ideas is FourFourTwo magazine. Most magazines are normally available either online or in print. What Is Soccer Smarts So Good? This book is aimed at intermediate players and above and gives 75 innovative skills, tactics, and mental exercises to help you become a better player. Sometimes education and getting better a the game invovles some mental work and this book provides just that. The book tackles working on your individual game as well as the importance of understanding how a team works as a whole and how you are part of it. It's a book you can read cover to cover or you can dip in at any point on work on a specific skill or exercise. There are also some really inspiring quotes from world class players. What Makes a Pop Up Goal a Great Gift? A pop up goal is great for individual use, to practice skills with just one of the goals or it allows teens to easily set up a game with 2 goals wherever there is space. Use in the backyard, on the beach or at tha park. The goals are well designed and should accomodate years of play. No assembly is required. It's exactly what it says, a pop up goal. Just take out of the bag and unfold. When you’re done just twist again to store completely flat in its carry bag The goals are lighweight, but firm, durable and easily portable. A T-shirt for the Soccer Obsessed. ​A t shirt with a fun slogan is a nice, easy but practical gift to get for a teen soccer fan. This soccer t shirt says "A Day Without Soccer Probably Won't Kill Me But Why Take the Chance" so is particularly good if the teen you are buying for is soccer obsessed. The t shirt comes in different sizes. It's a more of a t shirt for casual wear rather than a training top. Hoodies - great for warm ups and cool downs. Any kind of hoodie is a good gift for a teen to wear when warming up, if they are a substitute and when they are cooling down. The adidas hoodie featured is warm and has a regular fit. There are some fun hoodies with soccer themed slogans that they will love too such as "Eat, Sleep, Soccer" Plain hoodies are also good and can be worn casually or used for training sssions. An awesome training top for cold weather sessions. This is a fab top to wear during the cold weather for a warm up or a training session. It's also great if you are ever a substitute and to help keep warm during half time. The breathable climawarm keeps you warm and comfortable in cold weather conditions. It helps you warm up without overheating. It's a slim fit so it doesn't get in the way when running around. 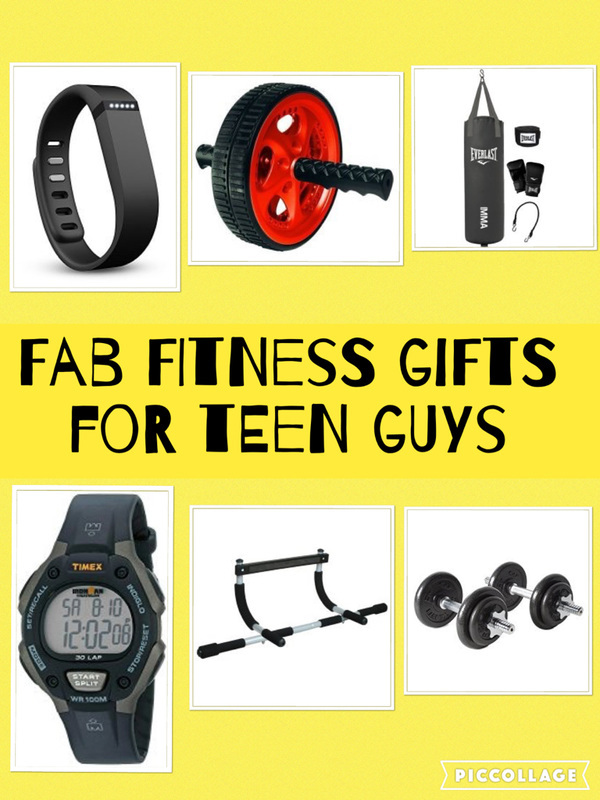 If the teen you are buying for is very serious about playing soccer, this could be a fab gift to help him up his game. You wear the vest while playing and afterwards the app can give you detailed stats about your game which can help you improve your game play. So it will tell you things like distance traveled, sprint speed and gives you a heatmaps detailing every moment you are on the pitch. Stats like the heatmap can help improve your positioning. Compare your numbers against the competition and professional players to see how you match up. You can also compare your performance to friends, the community and professional players, while you can benchmark and track your data throughout a season. There's also expert advice to help transform your preparation, performance and recovery with information on training and nutrition. Merchandise from their favorite soccer team. 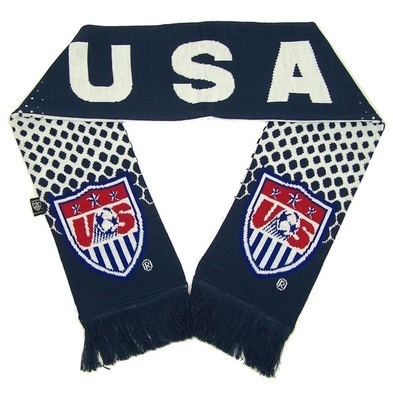 If they support a soccer team, there’s generally lots of merchandise that might fantastic gifts. A soccer kit from my favourite team is already been mentioned. Other merchandise ideas include soccer scarves, hats, wallets, mugs and keyrings. If they don’t have a specific team, then there is always the option of buying merchandise for the national team. Particularly if it’s a tournament or a World Cup year. The MIracle Match - based on a true story. An upset takes place in the 1950 World cup when the USA fields a team of working class St Louisans and Ivy League Easterners. With just 2 weeks to come together, they beat England 1-0 in the World Cup. The story is ultimatley about the family traditions and passions that shaped the players who made up this team of underdogs. Goal! - The Dream Begins - the astonishingly talented Santiago Mu-ez, a young immigrant living in the barrios of Los Angeles, has an inconceivable dream -- to play soccer for a world class team. Surpizingly, he gets a trail with one of England's premiership clubs, Newcastle United, Santiago finds himself completely on his own in a world where soccer is a religion and the players are gods. The Damned United - tells the incredible and true story of the eccentric, outspoken and controversial soccer manager Brian Clough, one of England's greatest managers. It stars Michael Sheen and even on fans should enjoy this movie. If they love to watch soccer tickets to the game with make a fantastic gift idea. If they like a soccer team near to wear they live, they will love a season ticket. If they want to improve their playing skills that you can pay for a personal soccer coaching session. A fitbit is an activity tracker that is worn around the wrist. Depending on the type of fitbit, it can measure all kinds of stats including calories burned, number of steps, distance traveled and goal tracking and heart rate (if it has a heart rate monitor included). Although not specifically designed to improve soccer skills or for soccer training, there are lots of uses for players. How can it help a soccer player? If worn when playing a game, it would track the distance traveled when running around the pitch. It would also show stats such as calories burned and heart rate (if he had a fitbit with a heartrate tracker). Away from the game, tracking other exercise can help improve fitness and reach goals. There are many different fitbits to choose from. Depending on which one you get they also collect data such as quality of sleep. Many fitbits offer everyday apps for weather and more and get call, text and smartphone app notifications on your wrist. There are competitions you can have with other fitbit users too. Soccer players often have to develop strength and stamina for the game so home gym equipment that helps them do this is another idea. Playing soccer requires a high level of cardiovascular fitness so that he can last the 90 minutes so items such as jump rope can be very useful Jump rope which will also help develop coordination, flexibility, agility, speed and both vertical and horizontal power. There are lots of different types of equipment to suit all kinds of different budgets. 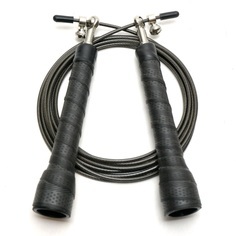 From jump ropes, to pull up bars to improve upper body strength, to abs machines for core strength to a home weights set. There are some great water bottles and water bottle holders which hold an iphone, earphones or other gadgets which make fantastic gifts. A stainless steel water bottle is another option, will last a long time and doesn't deteriorate like plastic water bottles do. .Or why not get a personalized water bottle with his name.